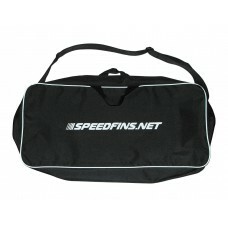 SpeedFins was established in 1994. 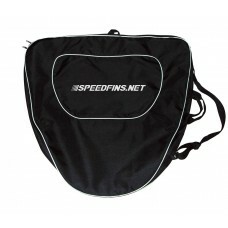 Since then, our reputation for innovation and excellence has kept SpeedFins as one of the most advanced Monofins and Fins manufacturers in the world. We offer to our clients the best technical solutions in the market to satisfy theirs needs in an effective and efficient way.